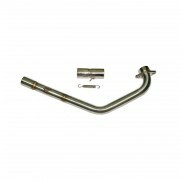 Proliner exhausts are cheap but will do a great job for budget enthusiasts and will put a smile on your face either way. The lightweight muffler is decent quality but the piping is made of high quality 304 stainless steel with TIG welds and brushed finish. 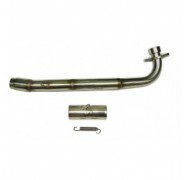 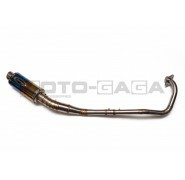 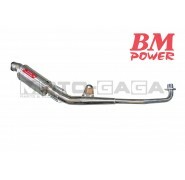 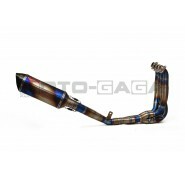 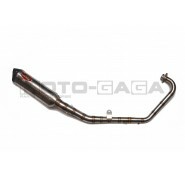 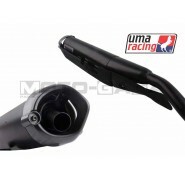 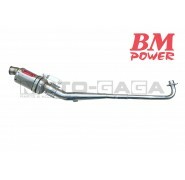 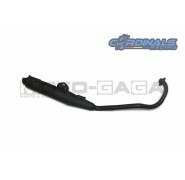 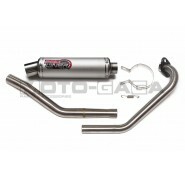 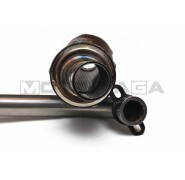 This exhaust has a larger, consistent piping diameter over stock and widens up to 40mm at the muffler mouth. 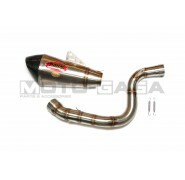 This exhaust will give you better flow compared the stock header and pipe setup. 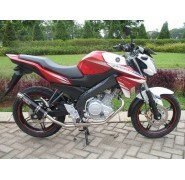 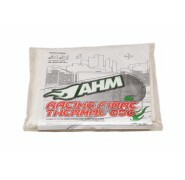 Recommended for both stock and modified engines. 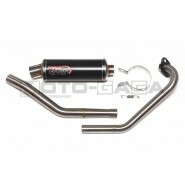 The SR1 muffler quality is decent, aluminum case finished with a durable powder spray black or silver coating, with a round chrome end cap. 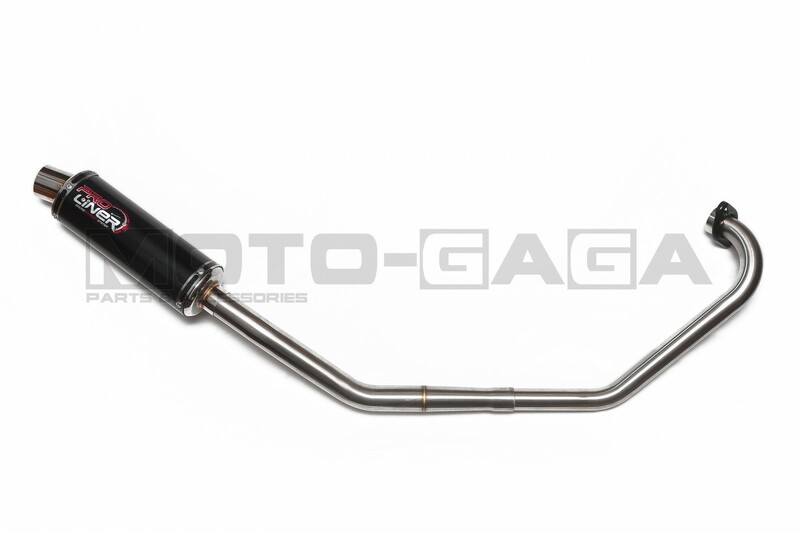 The muffler hanger bracket does not come with a rubber strap.